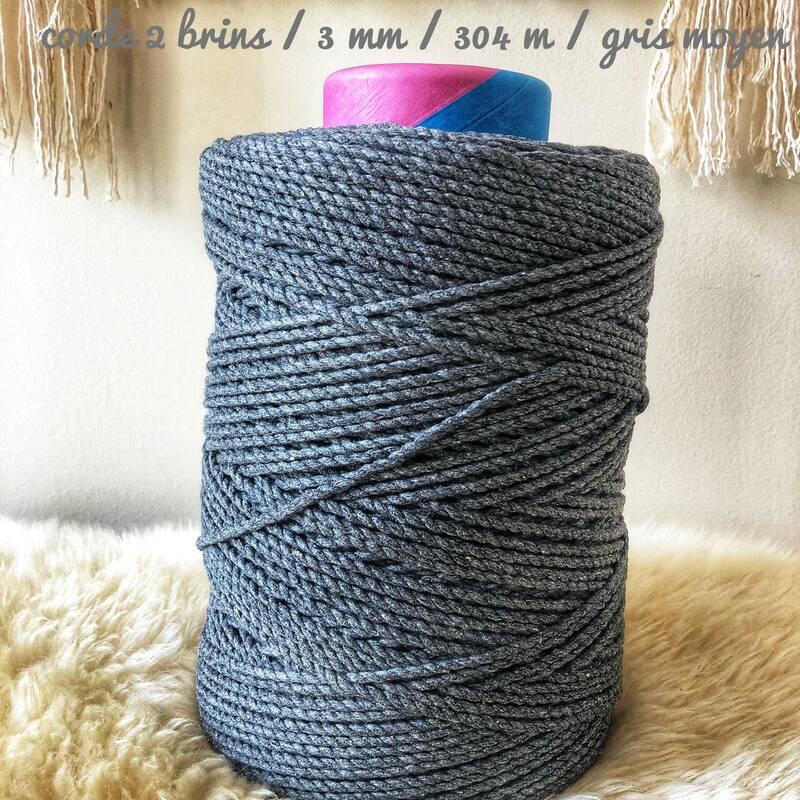 This is the rope we use for most of our products and workshops. 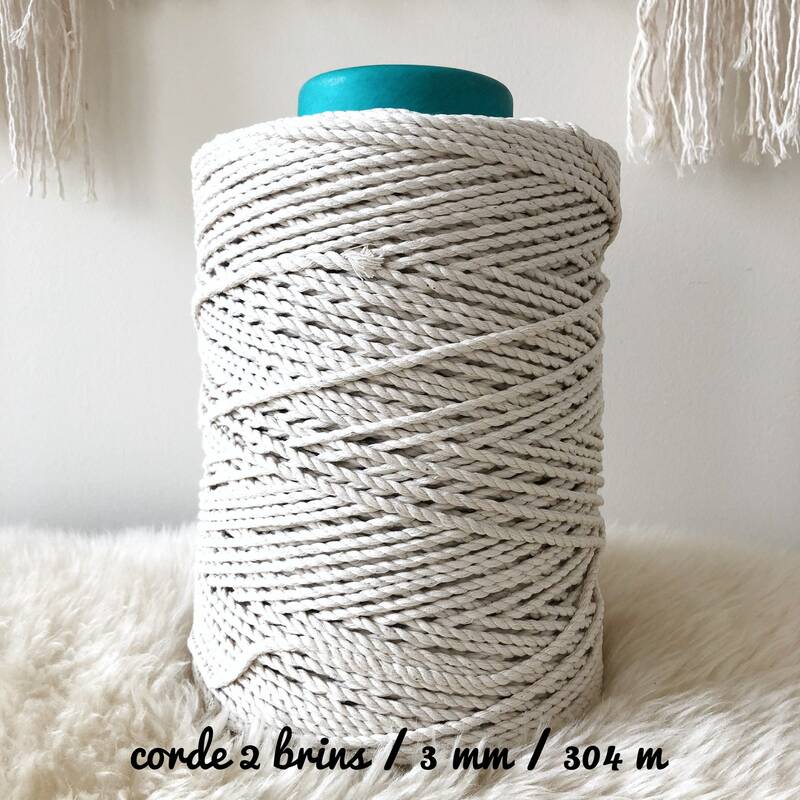 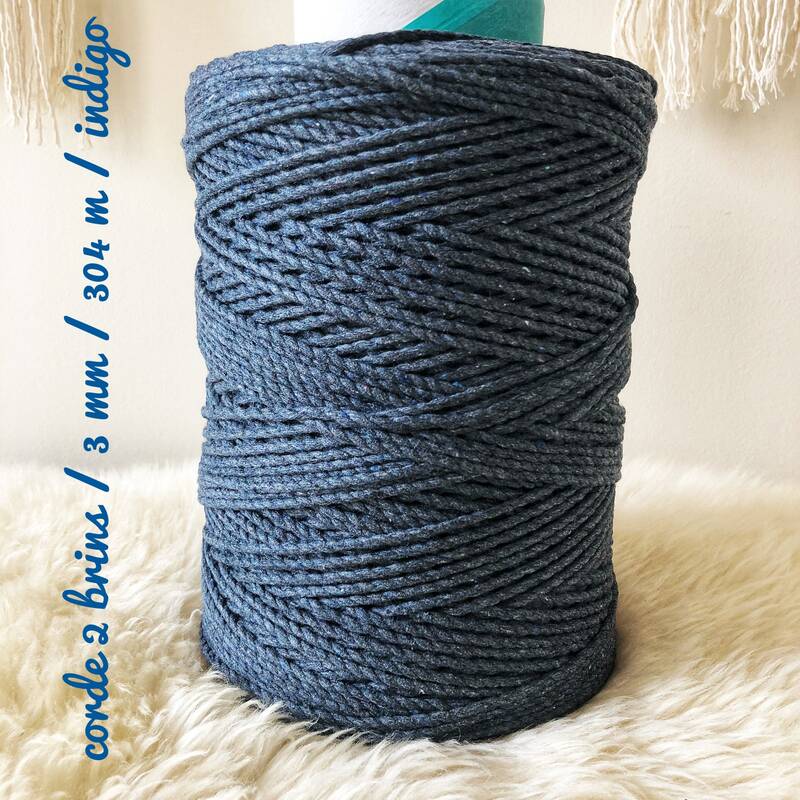 This 2-ply twisted cotton cord easily can be unwound to make great fringe and tassel. 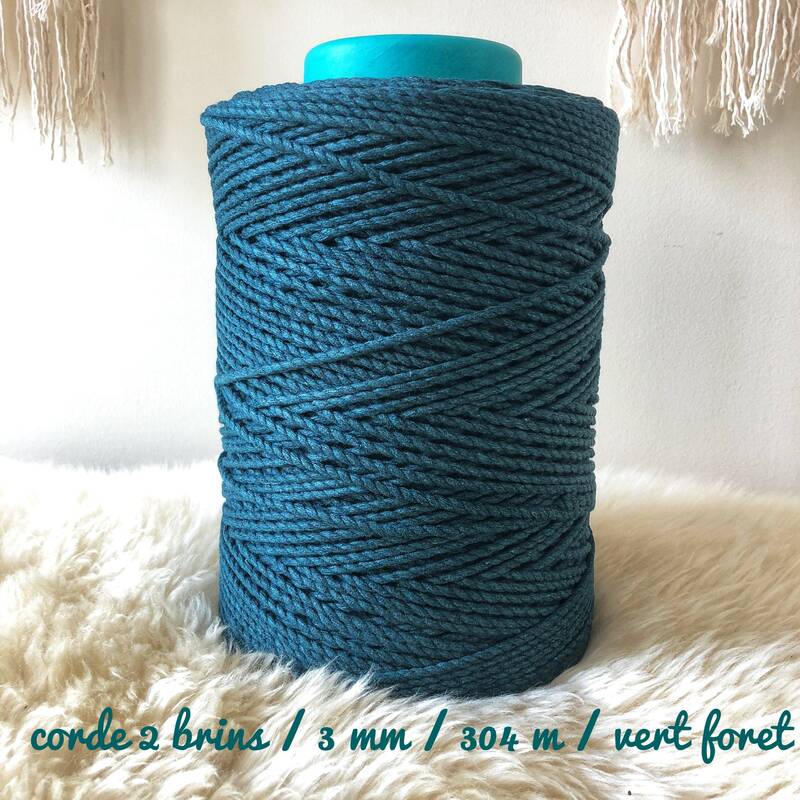 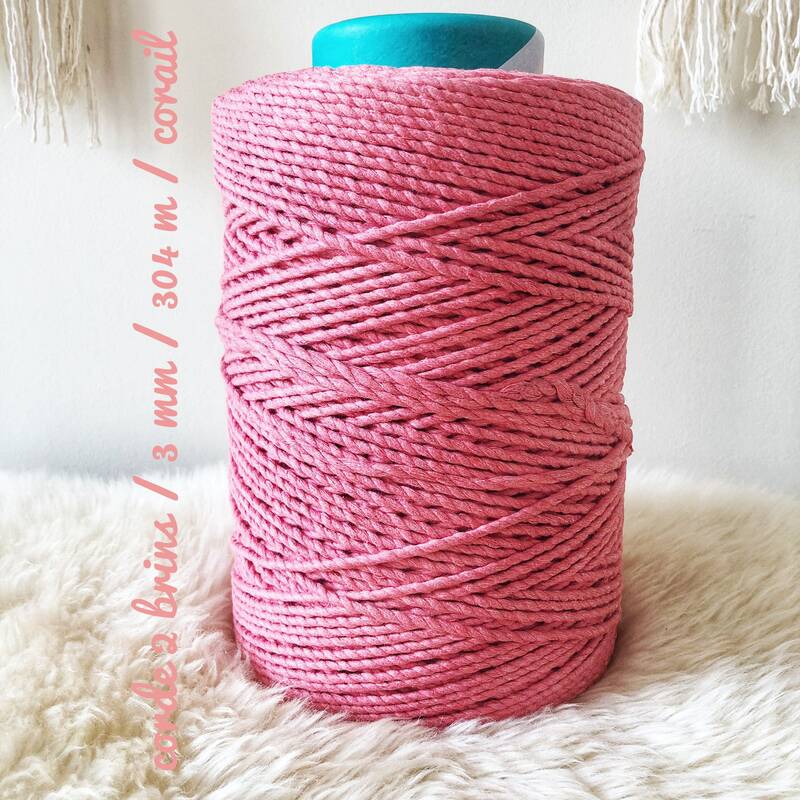 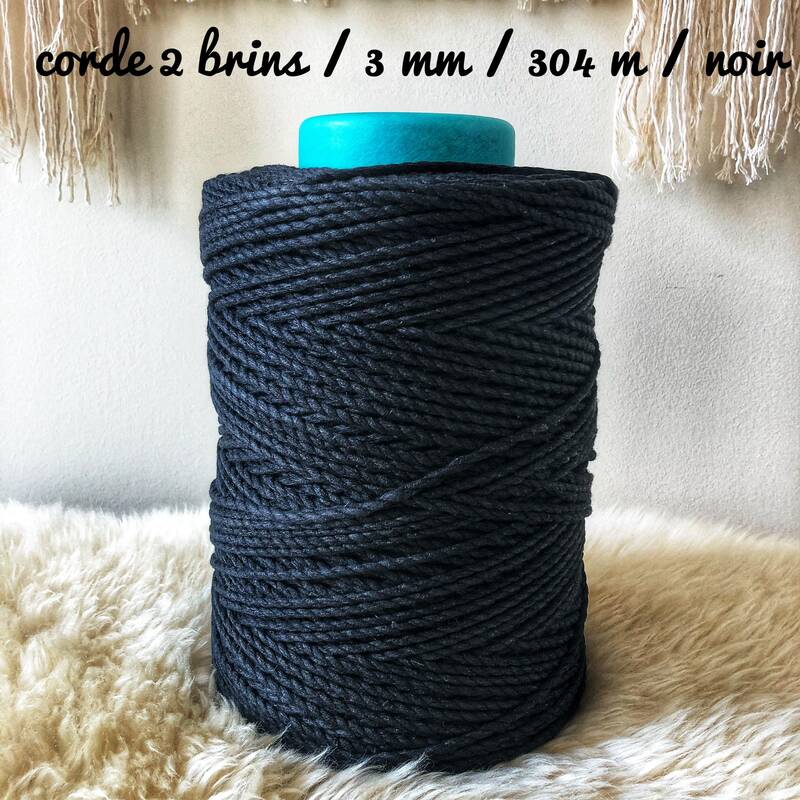 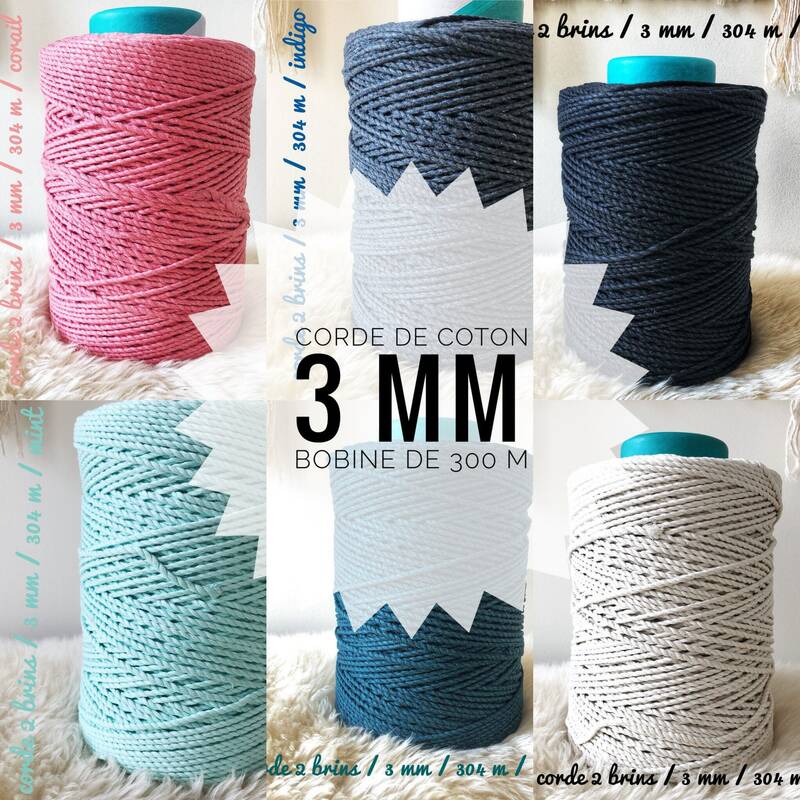 The rope is smooth and gentle on your hands – perfect for your favourite craft. 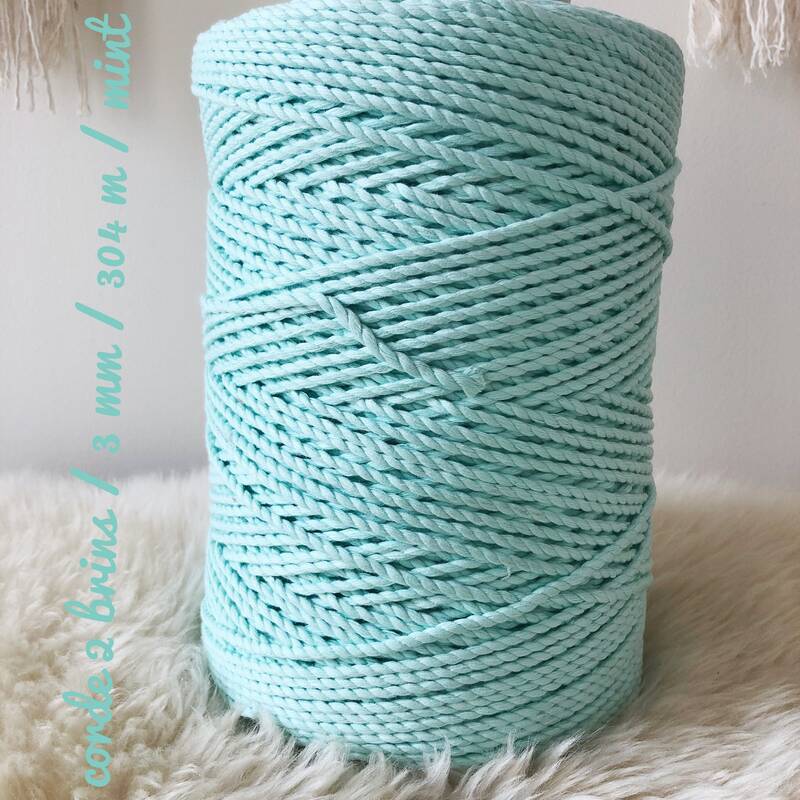 Of course we refund your money back overpaid amount of shipping if the system made a mistake.